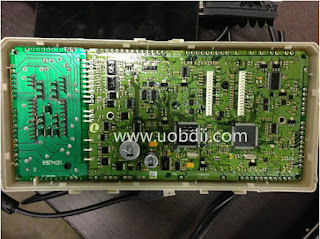 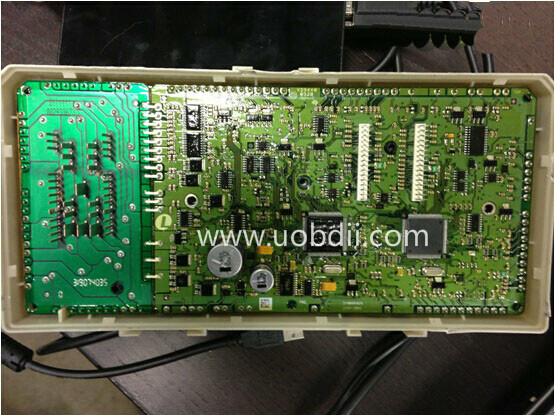 How to read/clone Volvo C70 2004 CEM unit (same as S40/V50/C30/C70 2004-)? 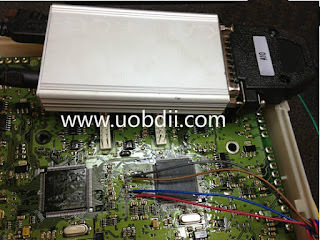 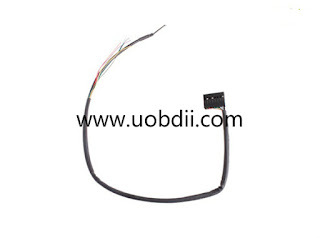 With Xprog M Box ECU programmer or carprog? 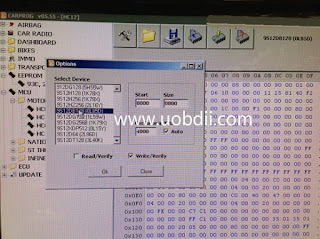 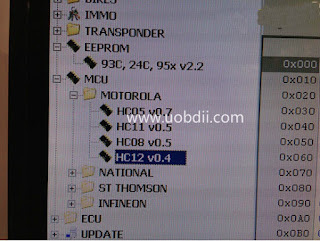 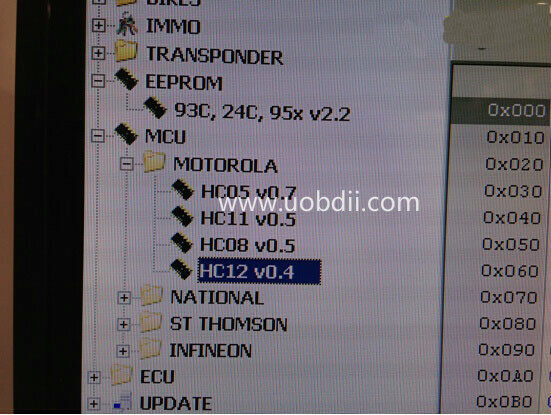 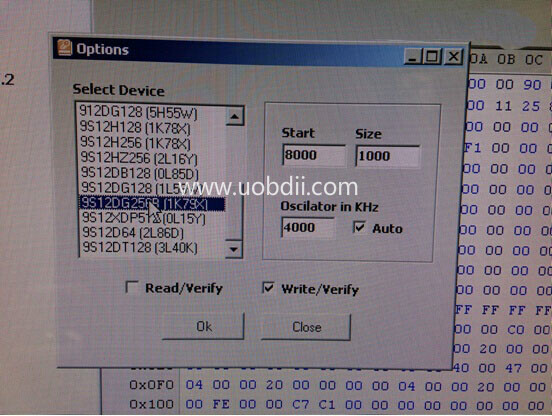 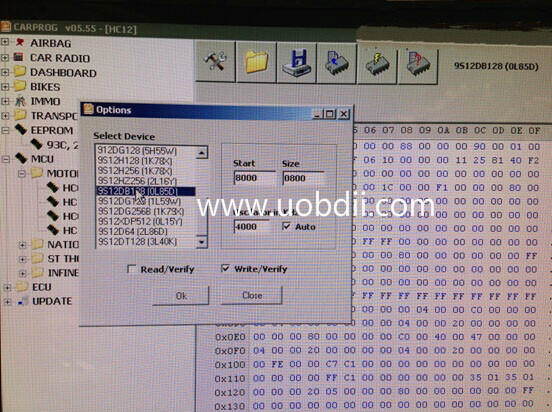 You have to read Motorola MC9S12DP256 and MC9S12DP128. 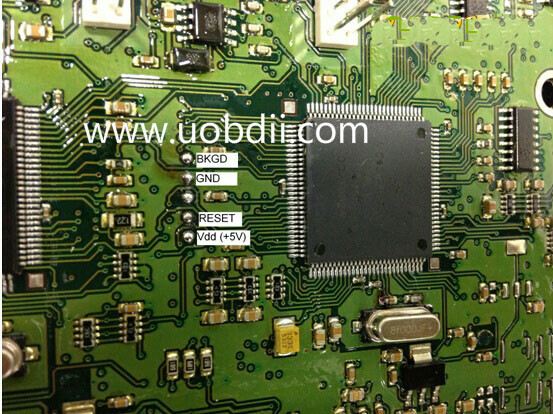 Both of them have EEPROM and FLASH. You don’t need an adapter. 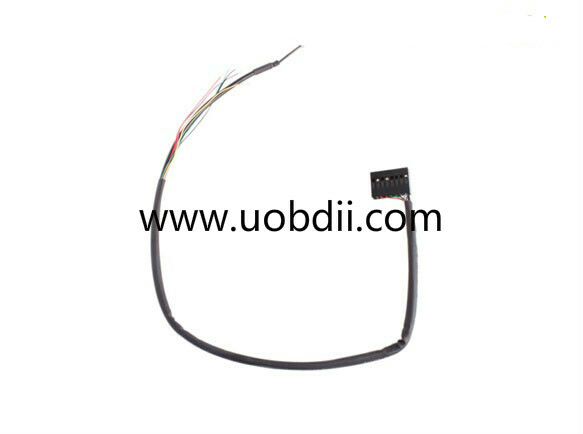 Use regular cable. 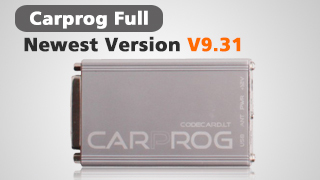 If you cannot read it thru Xprog, then try carprog (the latest is V7.8). 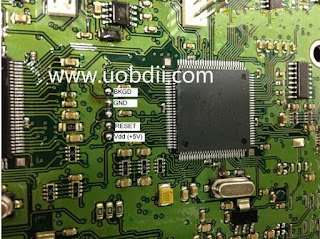 Carprog read Volvo mcu software display.